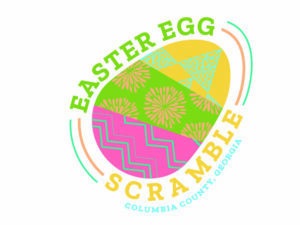 Saturday, April 20th, 2019 | 10 AM - 2 PM | Evans Towne Center Park Join us at Evans Towne Center Park as we scatter thousands of eggs filled with candy and prizes. More info coming soon! Visit the Event Page HERE! 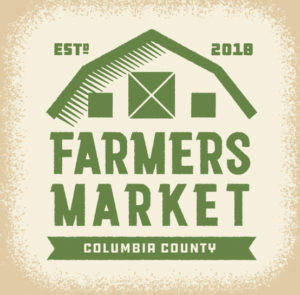 Thursdays | March - June, 2019 | 4 PM - 8 PM | Evans Towne Center Park Join us each Thursday evening at Evans Towne Center Park as we kick off event season with the Columbia County Farmers Market. 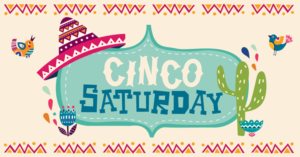 What to expect: Food trucks, beverage tent, live entertainment, food stands, local artisans, Kids' Fun Zone, and more. Note: No Market on April 11th, May 9th, 16th, or 23rd Find more events online HERE! Saturday, May 11th, 2019 | 2 PM - 9 PM | Evans Towne Center Park Enjoy a night of music at Evans Towne Center Park as REC TEC Grills presents Pops in the Park, featuring the Augusta Symphony. Food trucks, kids zone, and FIREWORKS! More info coming soon! Visit the Event Page online HERE! Saturday, June 1st, 2019 | 2 PM - 9 PM | Evans Towne Center Park Enjoy a night of music at Evans Towne Center Park as REC TEC Grills presents Pops in the Park, featuring the Columbia County High School All District Honors Band. Food trucks, kids zone, and the sounds of Disney! More info coming soon! Visit the Event Page online HERE! 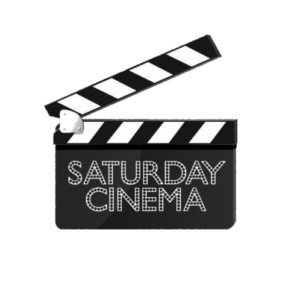 Saturday, June 15th, 2019 | 5 PM - 9 PM | Evans Towne Center Park Please join us for a FREE movie night at Evans Towne Center Park. Movie TBD. What to expect: Food trucks, Kids' Fun Zone, and more. Visit the Event Page online HERE!